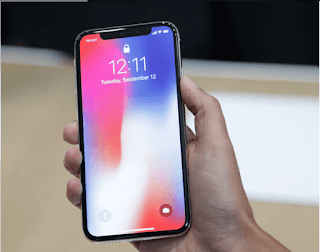 iPhone Lover Take A Deep Breathe Cause We Present You iPhone X Feature in This Article. Apple presents new super structural and the best iPhone X model Release On November 3 for the purpose of the 10th anniversary of 1st iPhone inauguration. The Apple 'TV’s Watch Three' was launched in the United States of California. 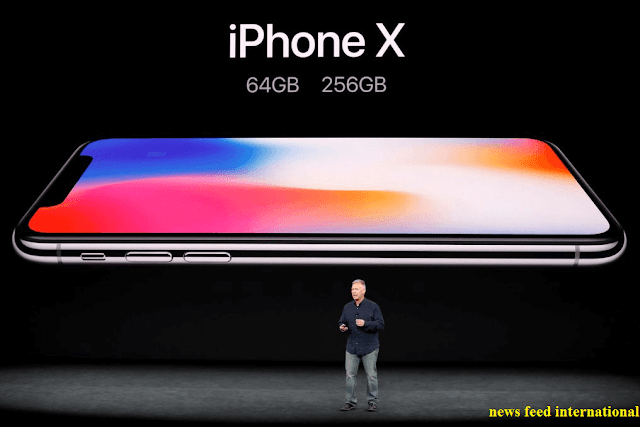 On Tuesday, a splendid show at the Steve Jobs Theater in the spaceship office of Silicon Valley, California, uncover the new 'iPhone X'. On this day three iPhone models were released. These are the iPhone 8, the iPhone 8 Plus and the much more expected iPhone X. 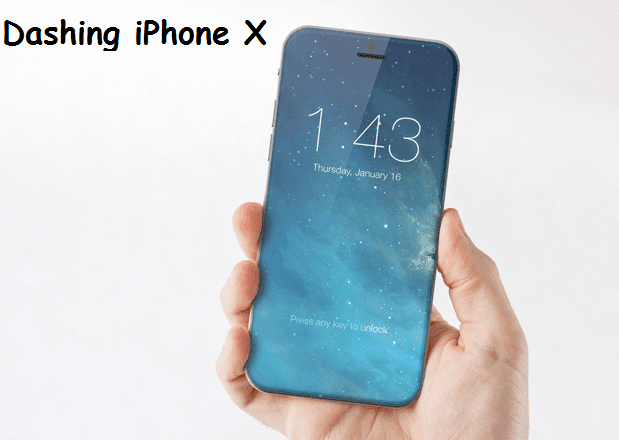 According to the agency, this X model is the best of the iPhone model till now. The new iPhone X model has Edge-to-Edge (extending up to two corners of the phone) screen, sophisticated features, and facial recognition. It is known that there is no home button on this phone. That means to unlock the phone the user's face will appear on the phone's camera. If there has harmony with the picture then the phone will unlock. The company claims that the security features provided on this phone are unimaginable. According to news sources, the price of iPhone x will be worth more than $ 1,400. The price of iPhone X will be around one lakh rupees in Indian currency. The phone will Release for the world market on November 3. How much Apple can catch the market with such expensive phones, now see that. In addition, Apple also released the improved version of SmartWatch. The company claims that the Smartwatch of the Apple Series 3 will be able to compete with the brands like Rolex and Fossil. iPhone X is a 5.8-inch screen iPhone. Apple has said it is "an iPhone that is all display". Apple iPhone has dropped out of the first iPhone device released in 2007 excluding the iPhone's icon home button. It also removes front-facing fingerprint scanners which have accepted all other leading brands. Instead, the iPhone X has almost complete screen-covered designs. The screen has a slight groove to create space for front-facing selfie cameras and facial recognition. There is a dual-lens rear facing camera and silver color and gray space. To unlock the iPhone X use gesture controls. Various functions of the home button such as active Siri will be moved to the lock switch. Users can control the phone by swiping from the bottom or just by tapping the screen. Apple's True Depth Camera system will allow users to unlock their phones by simply looking at it. Facial recognition technology will identify users through an infrared camera. Face ID will be unlocked only if the user's eyes are open. Apple has said that "one in a million" is one of the opportunities that anyone can unlock the iPhone by using technology. Apple Watch and rival Samsung Galaxy S8 already appreciated Wireless charging is coming to the first iPhone. 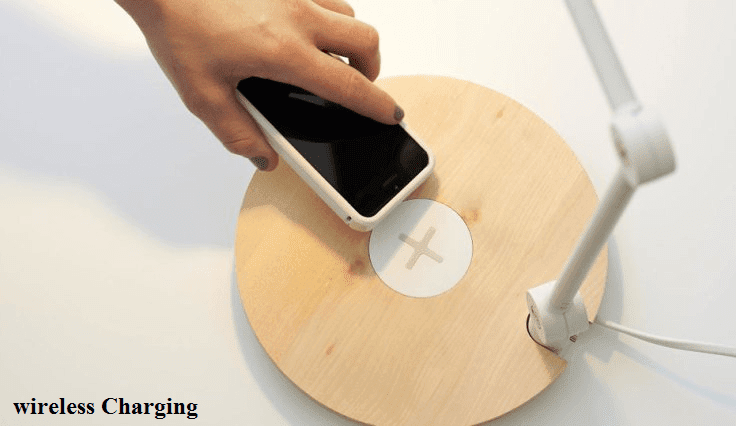 Moreover, AirPower (a wireless charging pad ) which will be able to charge multiple devices simultaneously will be released next year. This phone has a special screen. The screen has been called 'OLED'. It is not necessary to say that the brightness and facial recognition of this screen will be much more attractive than the previous models 'LCD' screen. The model's screen 'Edge to Edge' that means extends up to two corners of the phone. The iPhone X is used to showcase the latest real-life experiences that Apple has released its ARKit software this year on WWDC. 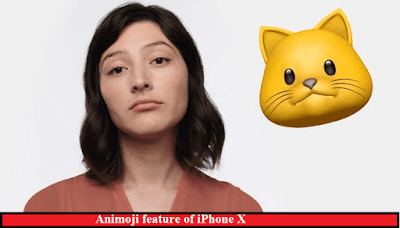 Animoji is a new type of emoji that can be customized using facial recognition software. Users can scan their faces and animoji shows their expression in an animation. This feature can be found only in the premium iPhone X. Apple has selected hundreds of animoji from such as the emojis of monkeys, singers, robots, dogs, cats, and asses. If you want, you can also enjoy the use of animoji in any Android mobile phone. See the video below. There will be an A11 bionic chip inside the iPhone X. It's more powerful chip than the iPhone 8 and the iPhone 8 Plus. iPhone X will provide battery life for more than two hours of iPhone 7. 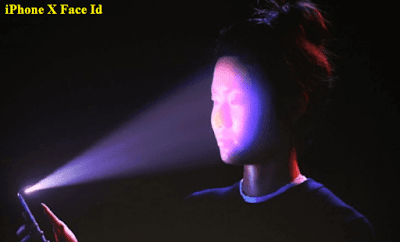 Sensors – Face ID, Accelerometer, proximity, compass, light, gyro. This smartphone will be different from the iPhone because this device will be used through the Face ID lock system. So you can unlock the iPhone using your face. The iPhone X Dual Camera uses 82.9% of its body ratio. Under the Hood, this device is compatible with the 3GB powerful Apple A11 bionic RAM, the 5.8-inch Super AMOLED display and the Hexacore processor system. Already this iPhone is taking the place of consumers' first choice, which will be able to compete with another iPhone.